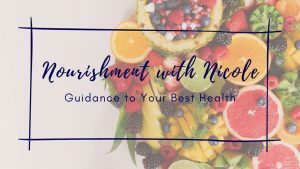 Welcome to Nourishment with Nicole! Hi! 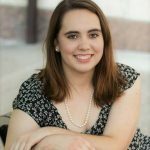 I'm Nicole, creator of this blog! Click here to learn more about me and what I do! 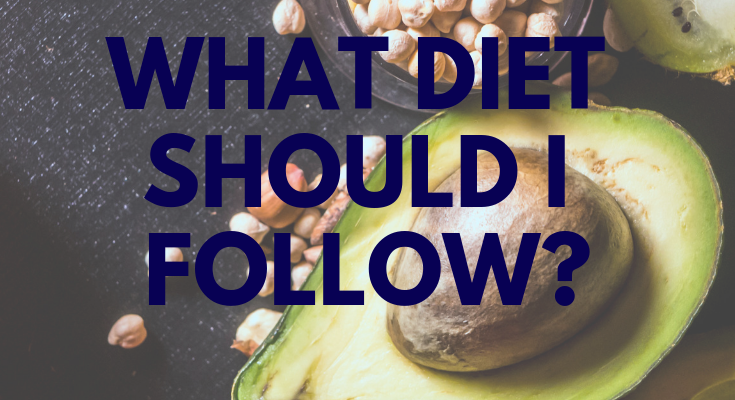 Join Nicole’s Free Facebook Group!